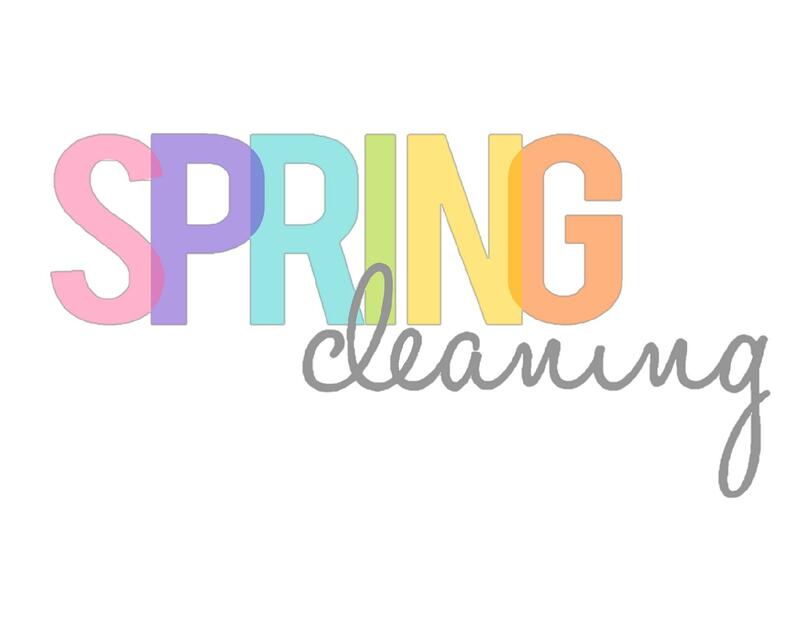 Time for your SPRING cleaning! A regular dental check-up is important because they help keep your teeth and gums healthy. You should have a regular dental visit at least every 6 months or as recommended by your dental professional. 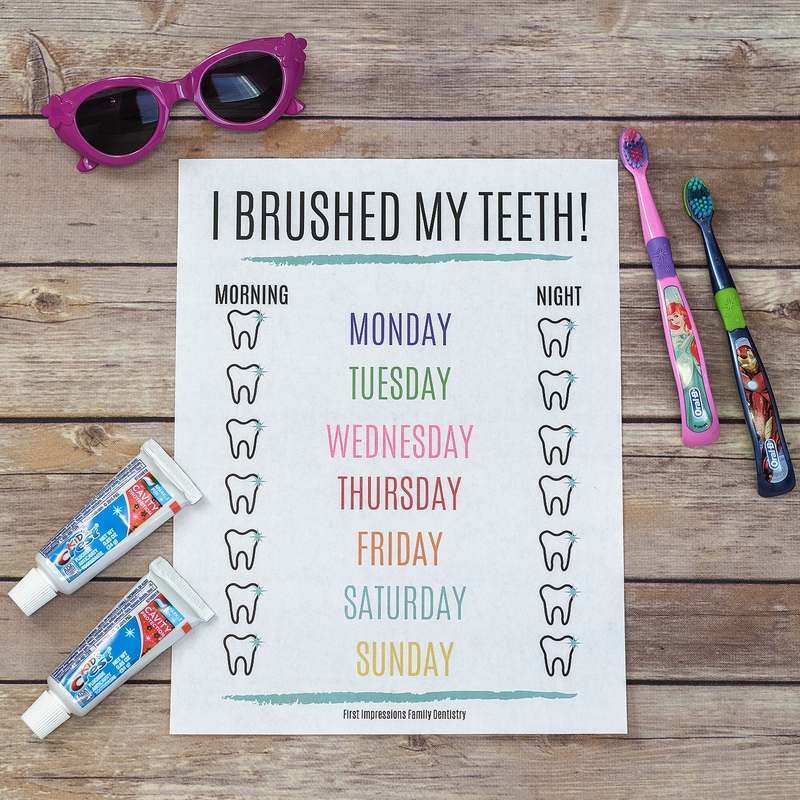 Regular dental visits are all about setting good habits for the future. They stop you from falling into a rut and forgoing dental care for any long period of time. 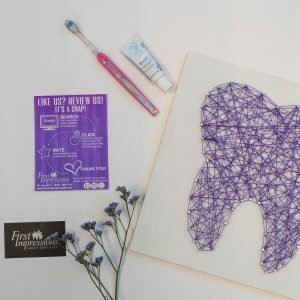 Teeth cleaning is part of oral hygiene and involves the removal of dental plaque from teeth with the intention of preventing cavities, gingivitis, and periodontal disease. It’s so much easier to see your dentist every six months than to put it off for years until a small problem, like a cavity, becomes a much larger and more expensive problem, like a root canal! At the dental check up your dental professional will check for cavities. X-rays might be taken to detect cavities between your teeth. The exam will also include checking for plaque and tartar on your teeth. If plaque and tartar build up on your teeth, they can cause oral diseases. 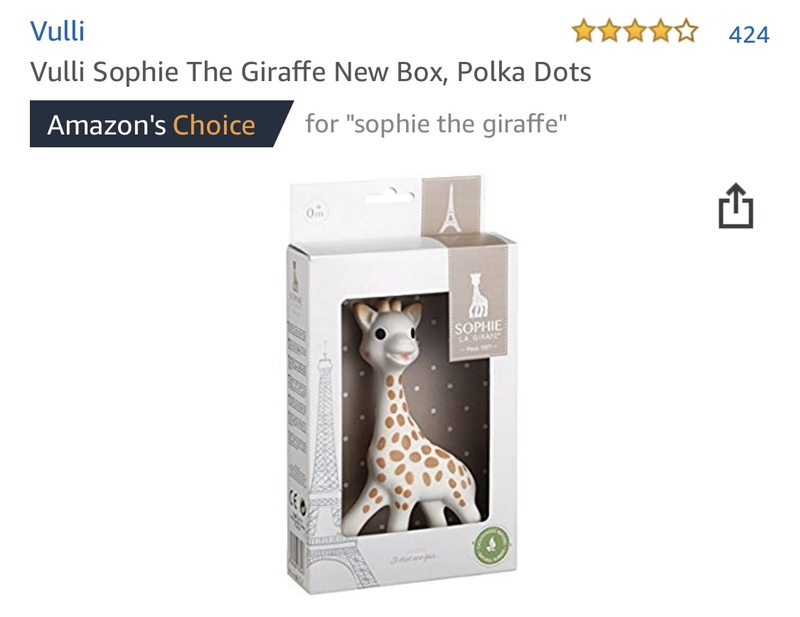 We pay special attention to plaque and tartar. This is because plaque and tartar can build up in a very short time if good oral hygiene is not practiced between visits. Food, beverages and tobacco can stain teeth as well. If not removed, soft plaque can harden on the teeth and irritate the gum tissue. If not treated, plaque can lead to gum disease. Your gums will be checked with a special tool to measure the depth of the spaces between your teeth and gums. With healthy gums, the spaces are shallow. When people have gum disease, the spaces may become deeper. 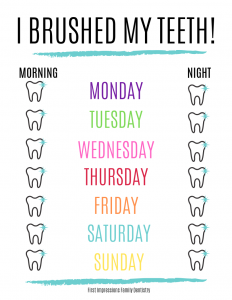 Remember, by seeing your dentist on a regular basis and following daily good oral hygiene practices at home, you are more likely to keep your teeth and gums healthy! 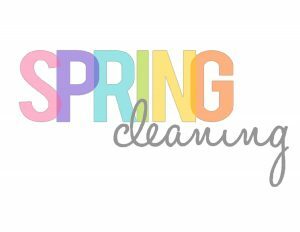 Give us a call or text today to schedule your SPRING cleaning! Children’s Dental Health Month talk! 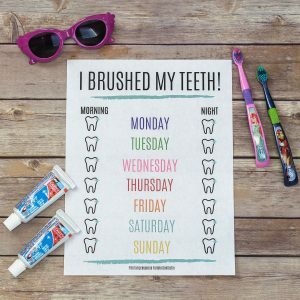 February is an important month because it’s Children’s Dental Health Month! Dr. Wells has been posting videos on our Instagram story of all the things you need to know about your child’s dental health! 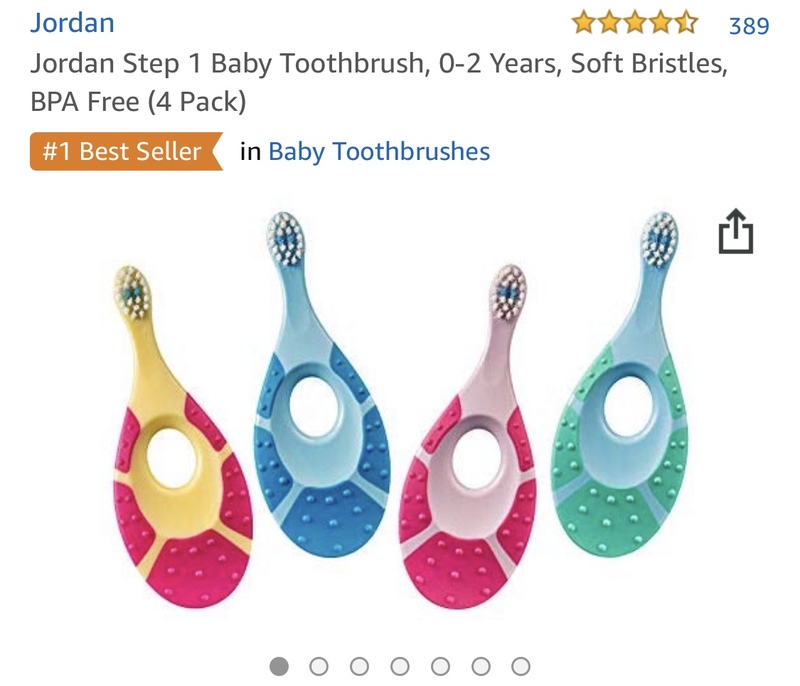 A question we received numerous times was “what do I use to brush my baby’s teeth/gums with? 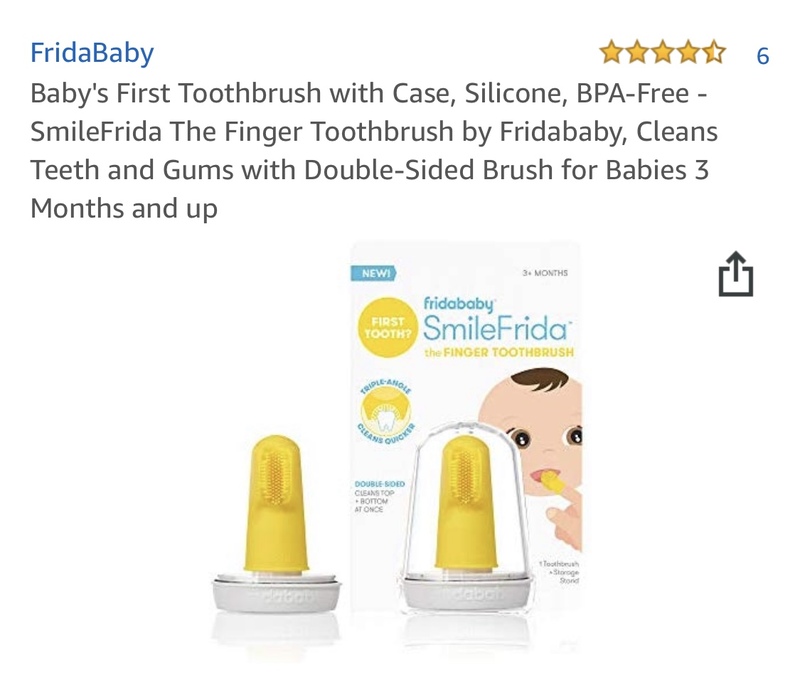 For the gums I recommend using a wet rag instead the finger toothbrush but that works as well! 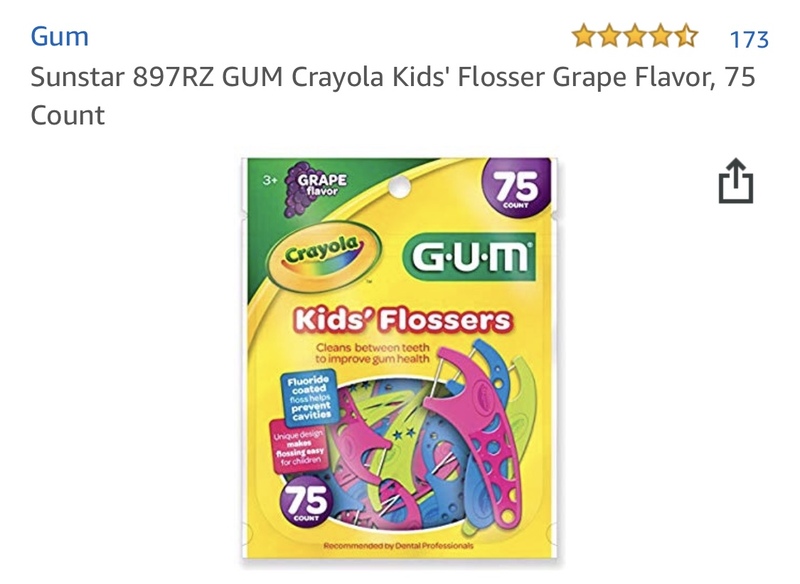 You can also use just water until multiple teeth start to come in! Once your child starts getting teeth you should start using a small, soft bristle toothbrush. As far as toothpaste – for children under 3 smear a amount smaller than a grain of rice. For children 3 and older you can start with a pea size amount. Keep using small amounts of toothpaste until they know how to spit. Fluoride toothpaste is recommended as soon as teeth appear. 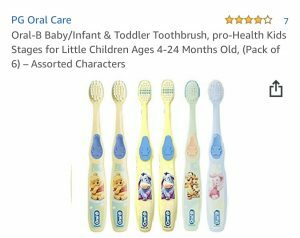 Here are toothbrushes I would recommend! As soon as your child’s teeth start touching = FLOSS! Most of their cavities start between the teeth so it is crucial to start flossing as soon as they begin to touch. 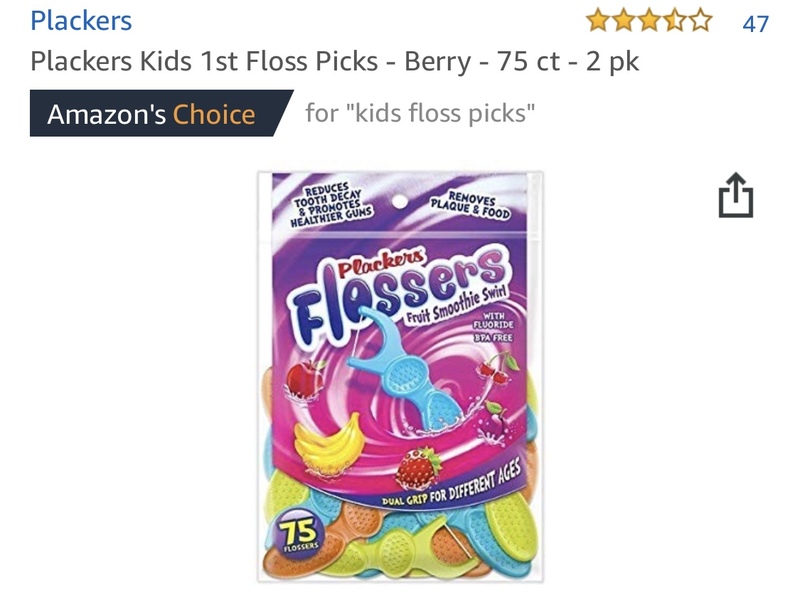 Floss picks work best for younger kids. Here are 3 things you should look for when deciding if your child is ready to brush on their own. I like to say when your child can write in cursive they can brush on their own! Now days cursive isn’t taught like it used to be so my suggested age would be 6-8 years old but every child is of course different. 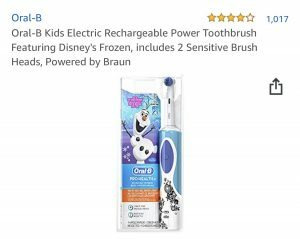 One thing you can purchase to check behind your child’s brushing is disclosing tablets. 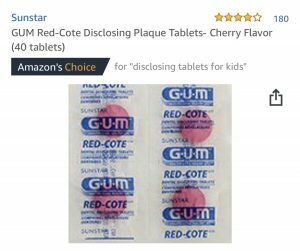 Disclosing tablets stain the plaque a color and parents can make sure they remove all the color to evaluate their brushing! Teething can start as early as 3-6 months and the top or bottom teeth are usually the first to come in. Every child is different! Teething lasts usually up to 3 years. 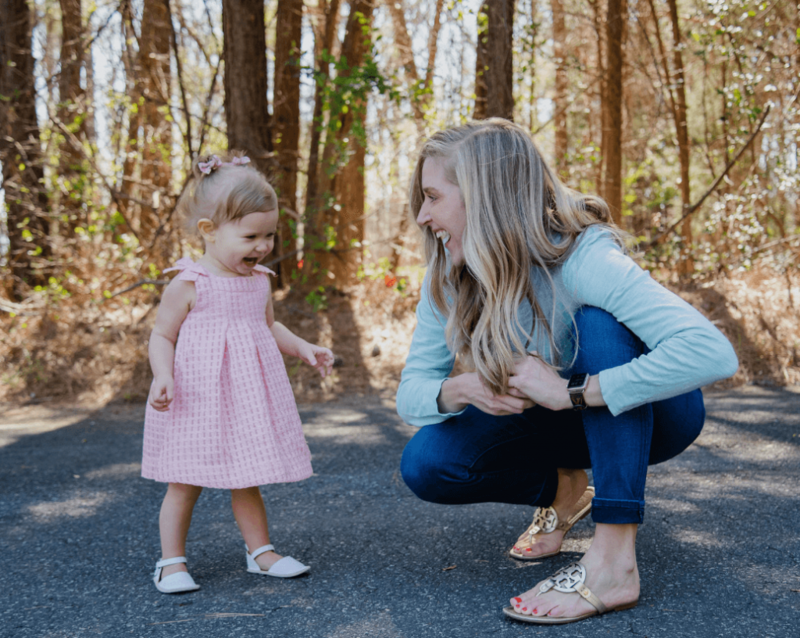 Teething is the pressure of the tooth against the gum and usually causes fussiness, irritability, drooling, and they chew on everything – these are completely normal symptoms. -Teething ring – do not freeze the liquid ones! -Most babies personal favorite, their fingers! 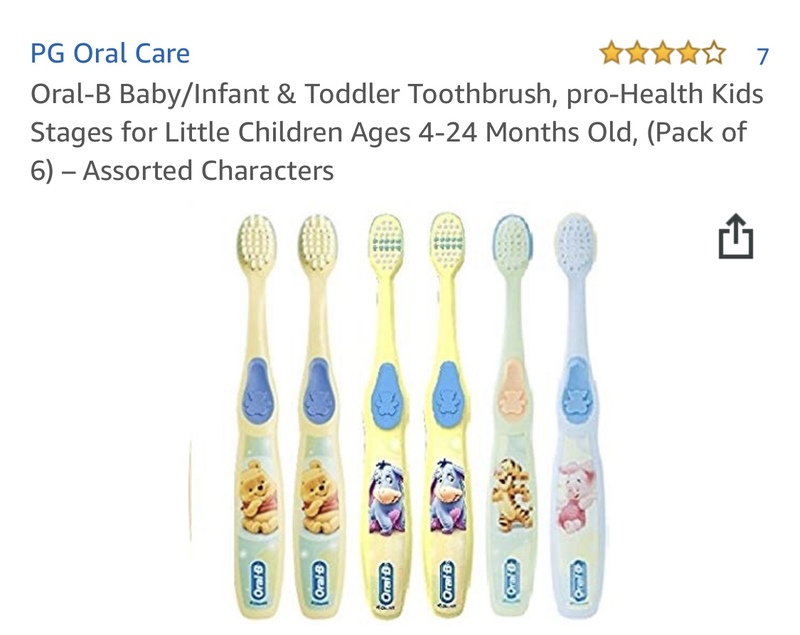 Make brushing with your child F U N! Teeth brushing with a toddler can be a job itself! 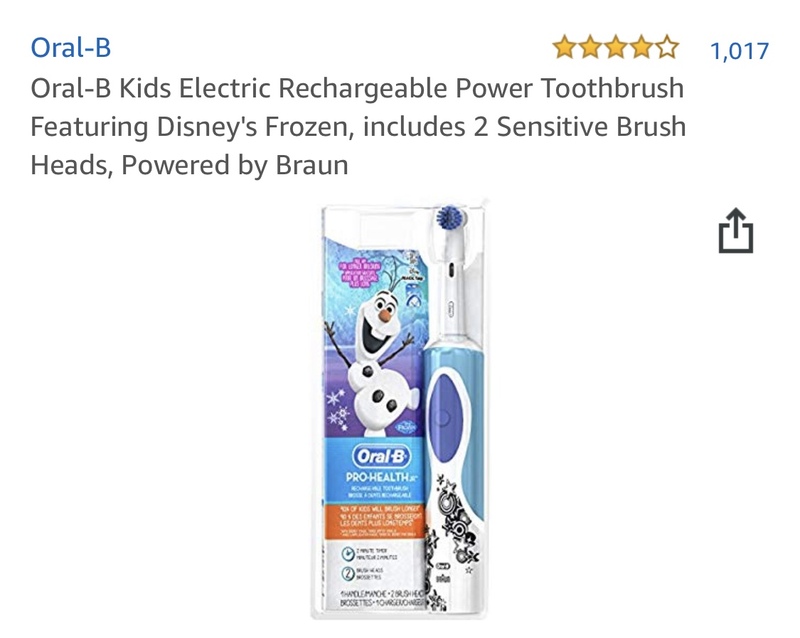 Is your toddler simply sucking the toothpaste from his brush? Or fighting you for a simple brush? Looking for ways to get it right? 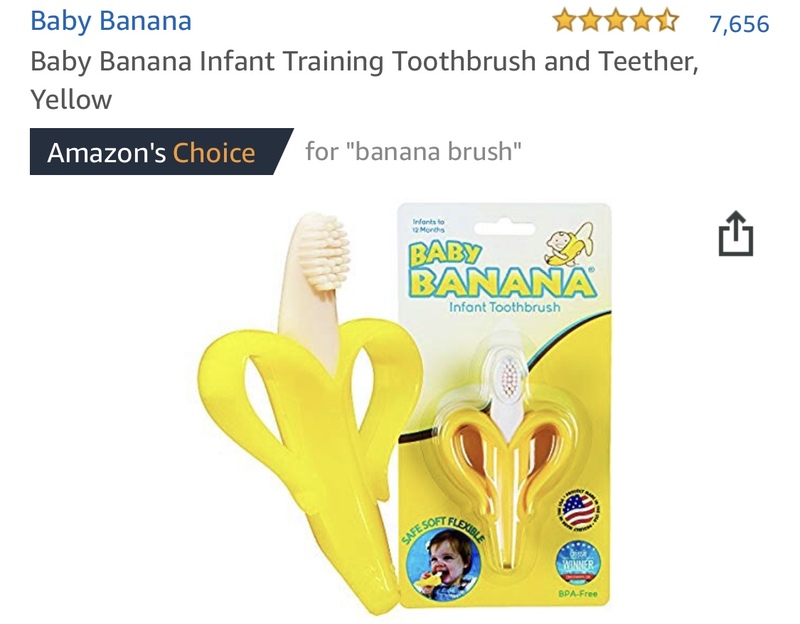 Well, we want to make brushing a fun activity for your toddler! As parents it is crucial that you take good care of the baby teeth and teach your child good oral care habits. We suggest you start getting your child familiar with brushing as soon as they appear! – Use small circular motions and make sure you brush at the gums. – Begin with the teeth at the back and move towards the front. Before increasing the amount of toothpaste, teach them to spit. This can be difficult, and watching you is the easiest way. But be patient, it doesn’t happen the first try! – You need to be careful of their diet and ensure he is not taking too much of sugary foods. Sweetened drinks and sweet snacks in between can completely ruin the teeth. 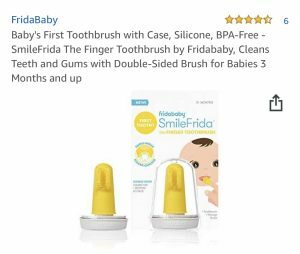 – Always brush after the last bottle or sippy cup. Never send your child to bed with anything but water. Make sure you always take the bottle away after each feed to limit exposure. 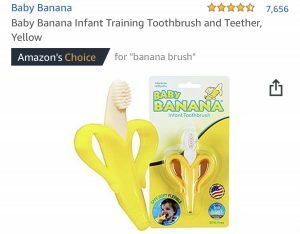 – As your child is learning to brush, you can let them brush first and then you brush after. You should always help them brush until they can write their name in cursive! If you can make brushing part of your routine, your toddler will soon realize they are missing out on something important and will join you! Letting your toddler watch you brush your teeth can make them realize they want to do it to! Offer repeated reminders that he should brush in the morning and before going to bed. Some tips to making brushing fun! 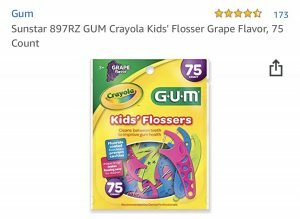 – You can buy colorful brushes and even character themed. – You can sing a song while brushing, this will make them feel brushing is a game. 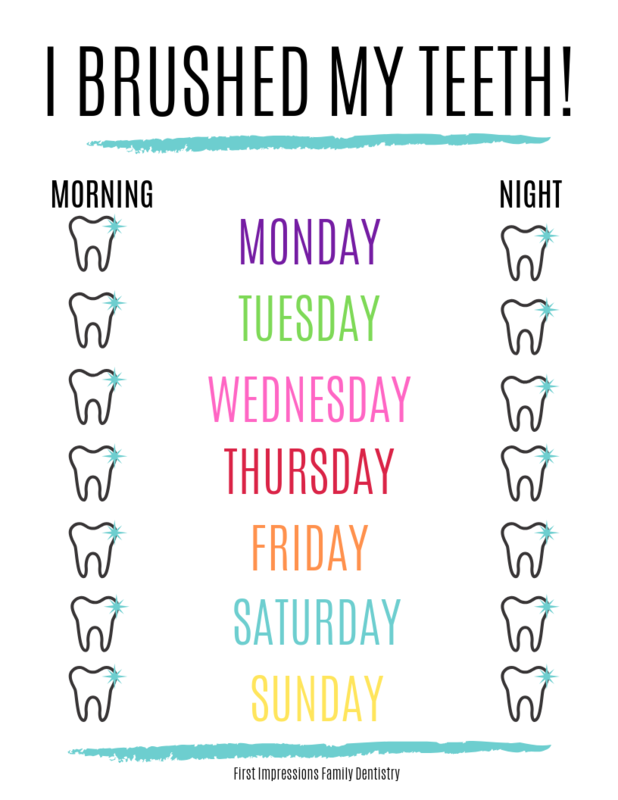 Here is a daily brushing chart for them to mark off as they go!